Since the beginning of time there has been a bond with food and fire which some say changed the evolution and humanity. 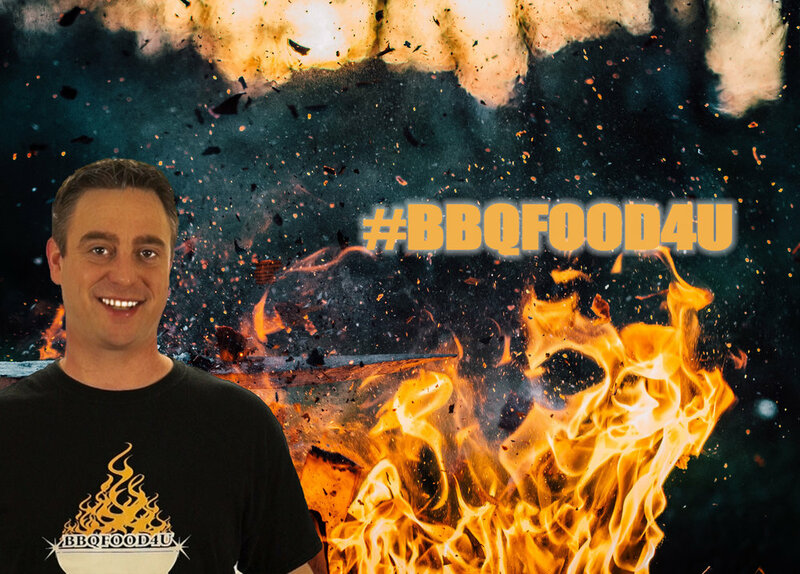 Today the bond still remains and the evolution of barbecue continues with new creative exciting recipes and cooking innovations with Jason King the founder of BBQFOOD4U The Backyard BBQ Show. Join the exciting barbecue adventure to learn and understand all new recipes, products & equipment, cooking methods and product reviews. Jason King is a live fire master cooking delicious food on any outdoor equipment with several competition cooking awards. Featured on major television network shows, Top BBQ websites, The outdoor cooking channel & Over 100 YouTube video productions educating people across the world with exciting new BBQ recipes with in depth preparation and cooking instructions.